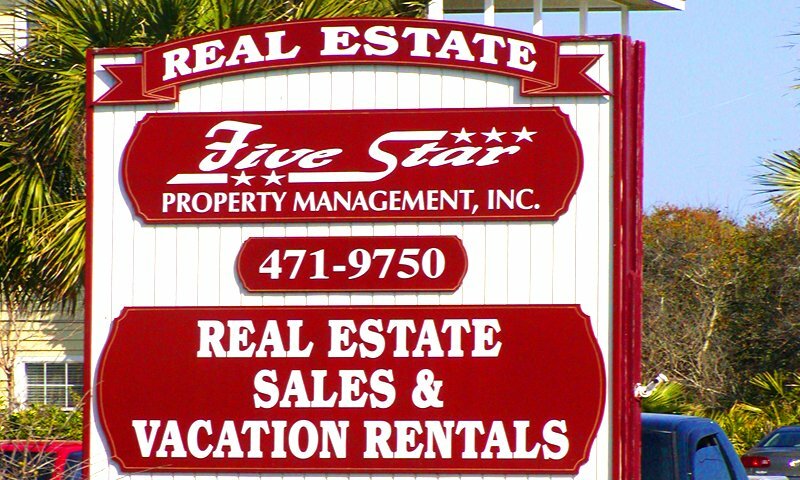 Five Star Property Management offers accommodations on Vilano Beach, Anastasia Island, St. Augustine Beach, Crescent Beach, Marineland and Flagler Beach. Their vacation rentals include daily, weekly, monthly, or long-term options. Five Star Property Management selections range from one to six bedrooms, oceanfront or ocean views, beachside, poolside, or Intracoastal views. All of the properties are fully-equipped and outfitted with washers and dryers. Most have cable TV, VCRs, central heat and air, dishwashers and microwaves. Some properties have fireplaces, pools, Jacuzzis, a private beach, and others are pet-friendly. These rentals are also conveniently located close to historic downtown St. Augustine sites, shopping, and fine dining. Five Star assures that you will find the properties tastefully decorated, clean, well-equipped, and very well maintained. Their staff of "Rental Specialists" will do everything they can to provide unforgettable experiences. Be the first to Review Five Star Property Management!